The Samsung Galaxy S4 Active is a neat device that's ruggedized and water-resistant. However, there's that accursed USB port. The port on this device is covered by a flimsy plastic flap that's tough to close properly, and feels like it could break off at any moment. 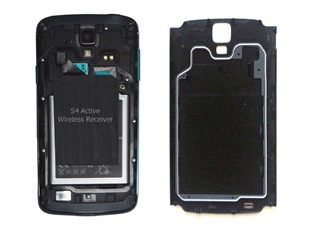 It would be nice if you didn't have to mess with the port to charge the device, but Samsung hasn't released a wireless charging back for the S4 Active. If you get your hands on the WiQiQi Active from Monster Watts, you don't have to wait on Samsung to get its act together. 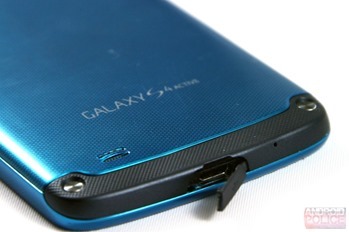 Monster Watts already has similar solutions for the Galaxy S4, S III, and Note II. This product is basically a small Qi receiver coil that attaches to the stock battery, then is held in place by the regular backplate. This allows the device to get juiced up via Qi chargers like Samsung's own wireless pad. The WiQiQi is installed in the Active in the video above, and it really only takes a few seconds. It's also thin enough so that the case still seals properly and keeps water out. 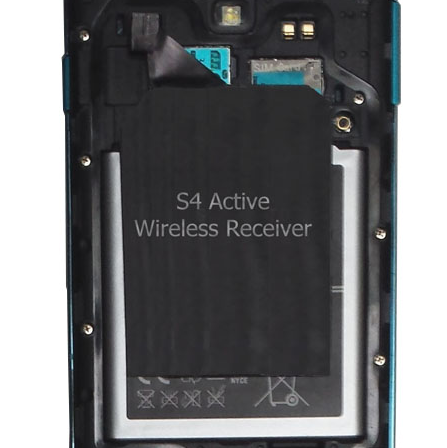 The Indiegogo campaign isn't about building the receiver from scratch – this will be a modification of the regular GS4 WiQiQi. Instead, the company needs the funds to refine the design for final manufacturing. For $22 you can get a WiQiQi Active when it ships in late September ($26 for international shipping). For $49 you can get a Qi charger included, and pricing goes up from there if you want multiples. Unlike some funding campaigns, this product is going to be made – Monster Watts is basically doing a pre-order drive. This is a flex campaign, so Monster Watts gets the cash even if they don't hit the goal.